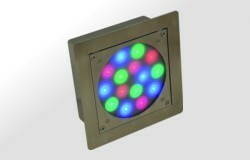 LL AQUA SPOT is an underwater stainless steel floodlight ideal for accent color changing illumination below the water surface. 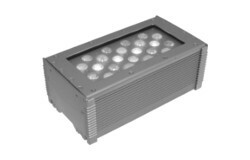 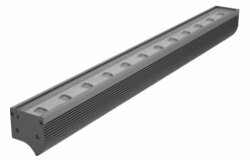 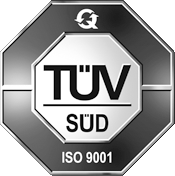 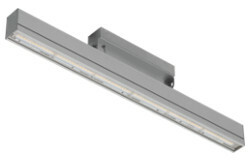 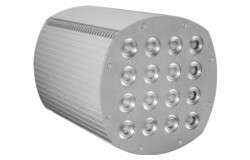 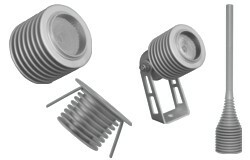 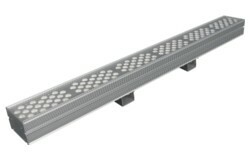 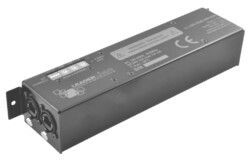 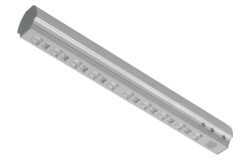 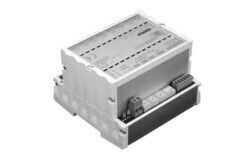 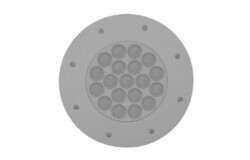 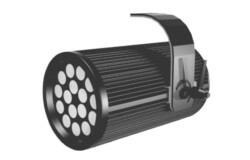 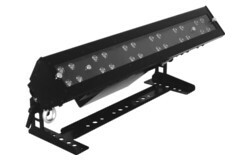 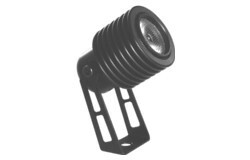 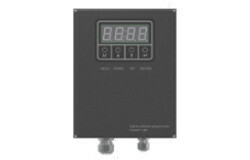 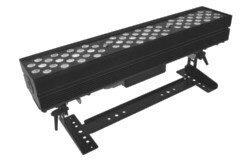 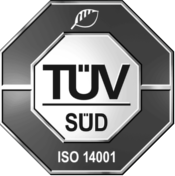 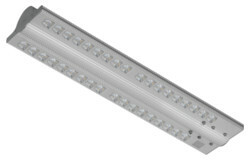 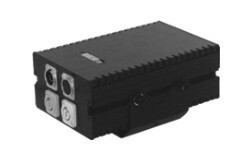 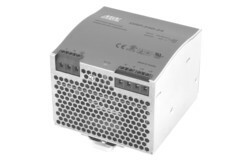 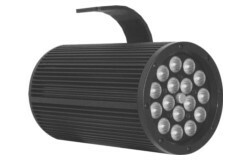 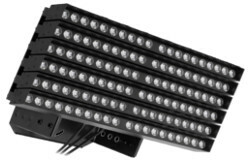 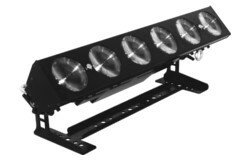 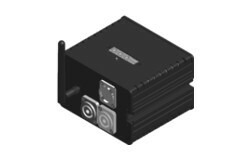 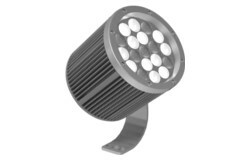 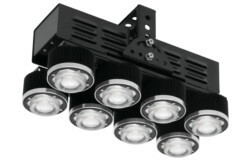 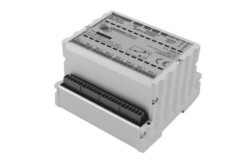 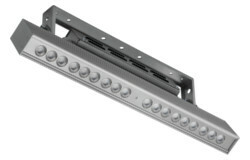 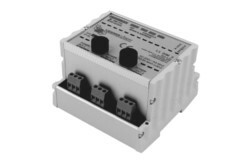 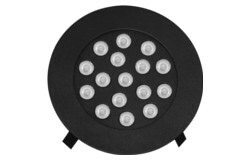 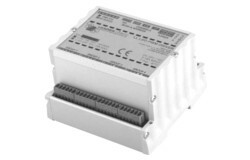 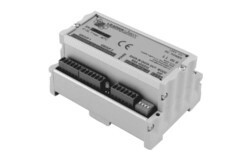 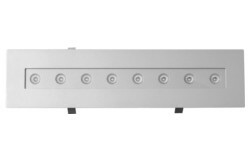 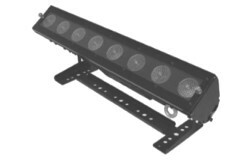 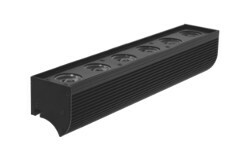 The range contains highpower LEDs with accurate and uniform light distribution with continously variable intensity. 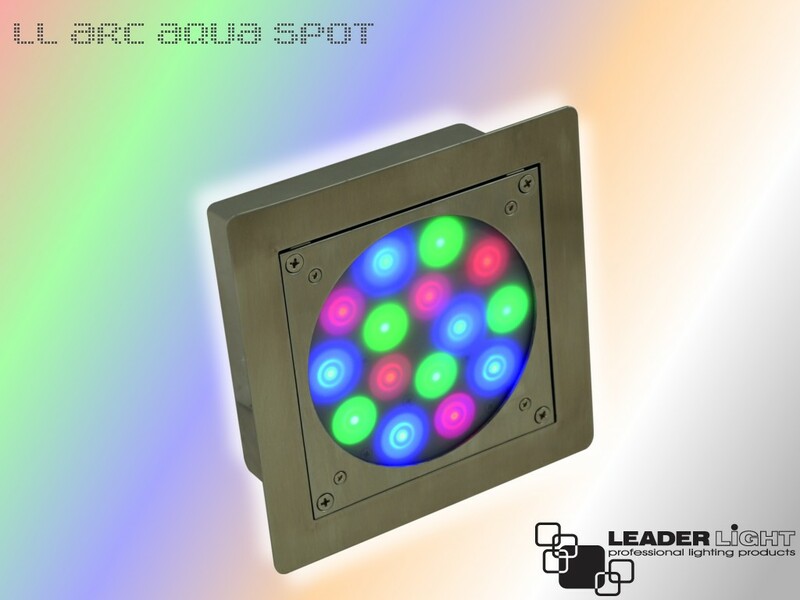 LL AQUA SPOT - color RGB provides dynamic colour changes of full colour specktrum. 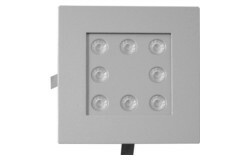 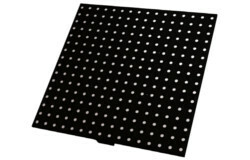 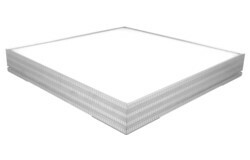 LL AQUA SPOT - color AWB or AWN provides dynamic colour changes of wide palette of natural white light. 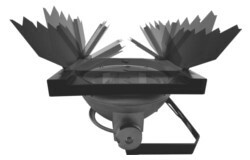 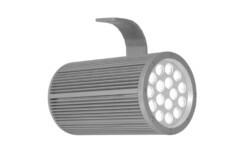 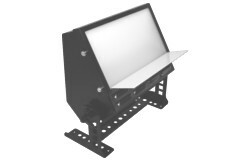 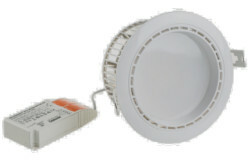 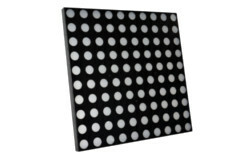 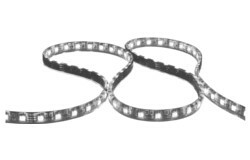 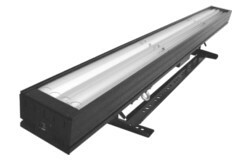 LL AQUA SPOT - monochrome provides dynamic intensity changes of one color of white light. 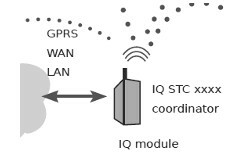 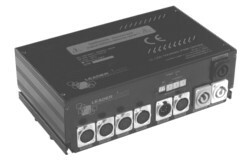 For intensity and colour control is necessary connection with LL CONTROL DRIVER.